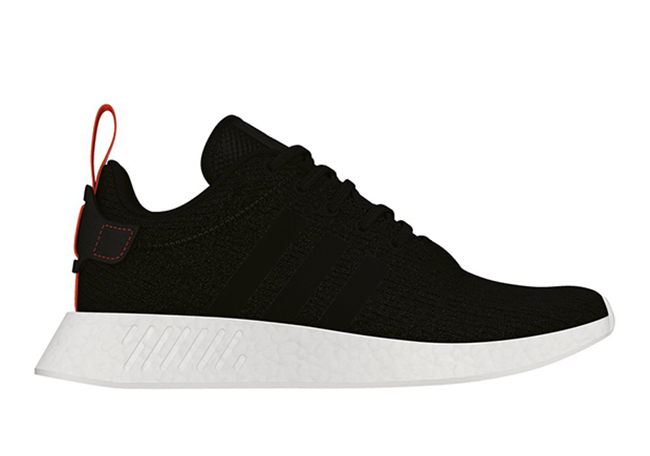 Expect a multitude of color options to debut of the adidas NMD R2 for Summer 2017. 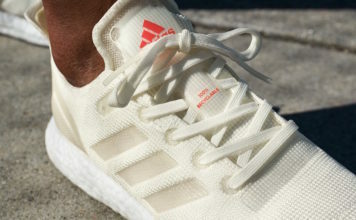 For those looking forward to future releases, we have a preview of three upcoming adidas NMD R2 releases which is expected to debut during July. 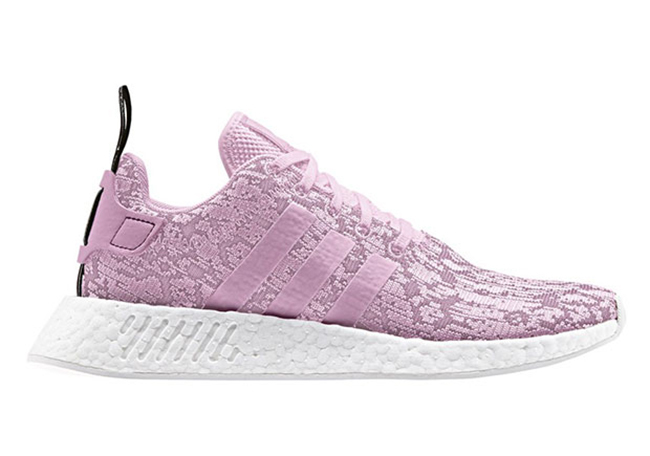 One of the adidas NMD R2 releases is covered in Wonder Pink while another features Core Black while having Wonder Pink accents that lands on the heel. 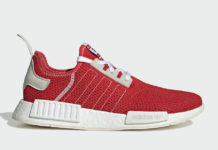 The third pair will use a Core Black and Future Harvest color combination while Bright Red used on the heel pull tab and stitching. 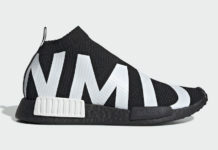 The three will share a White Boost midsole while Black covers the rubber outsole. 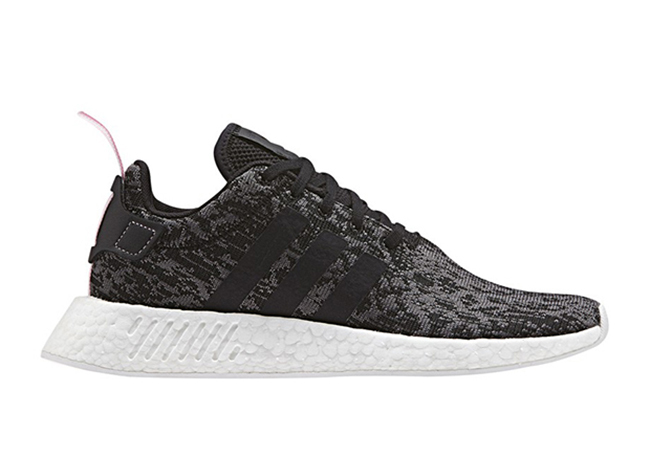 Below you can check out the lineup of adidas NMD R2 releases which will take place during July. 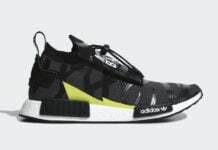 Once we have a specific release date, we will make sure to provide you with updates. Let us know in the comments section if any catch your eye.